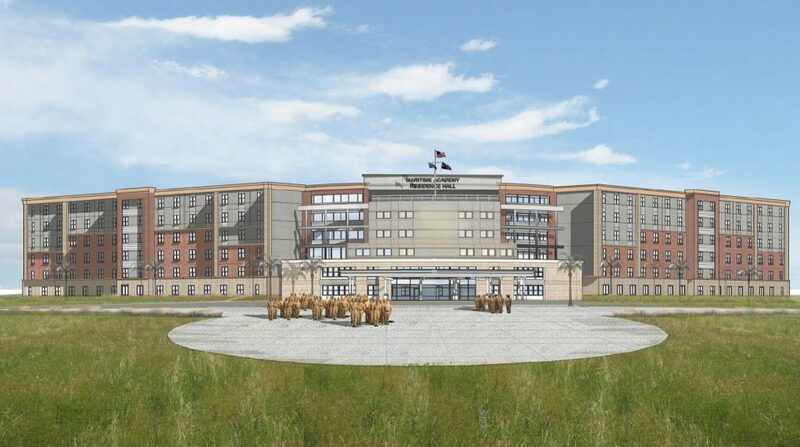 Featured Project: Texas A&M’s Corps of Cadets Residence Halls - Zero/Six Consulting, LLC. With construction dating back to 1939, the Texas A&M University Corps of Cadets Residence Halls has seen quite a few changes in the past 77 years. Comprised of 12 halls, the original dormitories have now been completely renovated, while preserving the outward the appearance of the dorms and bringing one of the most central pieces of Aggie history back into visual prominence. Zero/Six’s participation in this $200 million effort included a peer review of construction documents, quality control inspections, and building envelope performance testing. The building envelope assessment and testing process was fully incorporated from design through acceptance of the project. 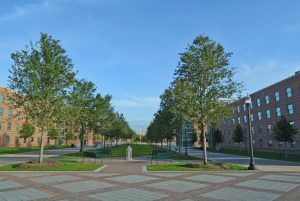 The process helped Texas A&M University circumvent many of the issues during the renovation and their potential for problems during the life cycle of the buildings that were not addressed in the design and construction phases. As Phase II of the project completes, Zero/Six continues to perform field observations and conduct site visits during all building envelope activities.